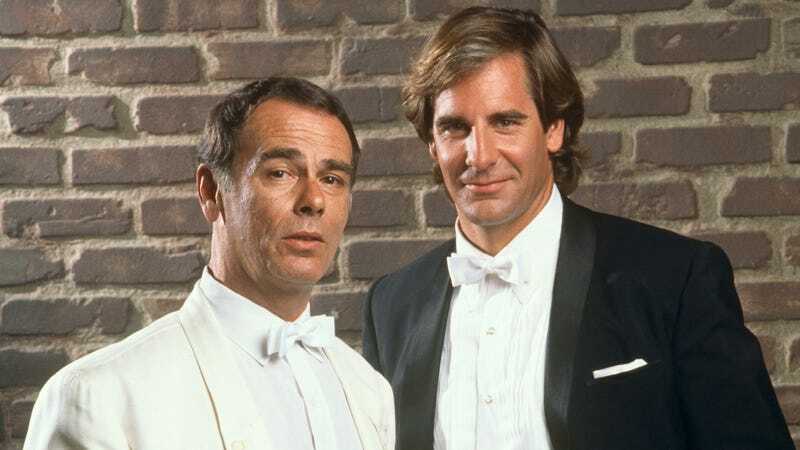 As far as versatile premises for sci-fi shows go, it’s pretty hard to beat Quantum Leap. Each episode found Dr. Sam Beckett (Scott Bakula) “leaping” into the body of a different person (or animal) that needed his help in a completely random place and time. Over the course of the show’s five seasons, Sam found himself being thrown into so many wild adventures it can be difficult to remember all of them. Lucky for us, some absolute maniac has put together an interactive map that shows every jump made throughout the show’s run. Josh Jones, editor of the new online culture journal Special Request Media and apparent die-hard Quantum Leap fan, assembled this incredibly detailed map that not only marks the geographic location for each leap but includes brief synopses of what happened in each corresponding episode. Additionally, every season has its own dedicated color and icon, and if you click on the line between leaps it will tell which episodes are being linked. Not surprisingly, the majority of the episodes are set in the contiguous United States, with most of Sam’s international adventures occurring in the fifth season. It’s also interesting to note the places the show never visited, including Mexico, Canada, Australia, and most of Africa.